TAIPEI (Taiwan News) -- Inspired by a similar satirical map of Europe, artist Taiwanball has created his own version showing nine ways to possibly divide Taiwan up. 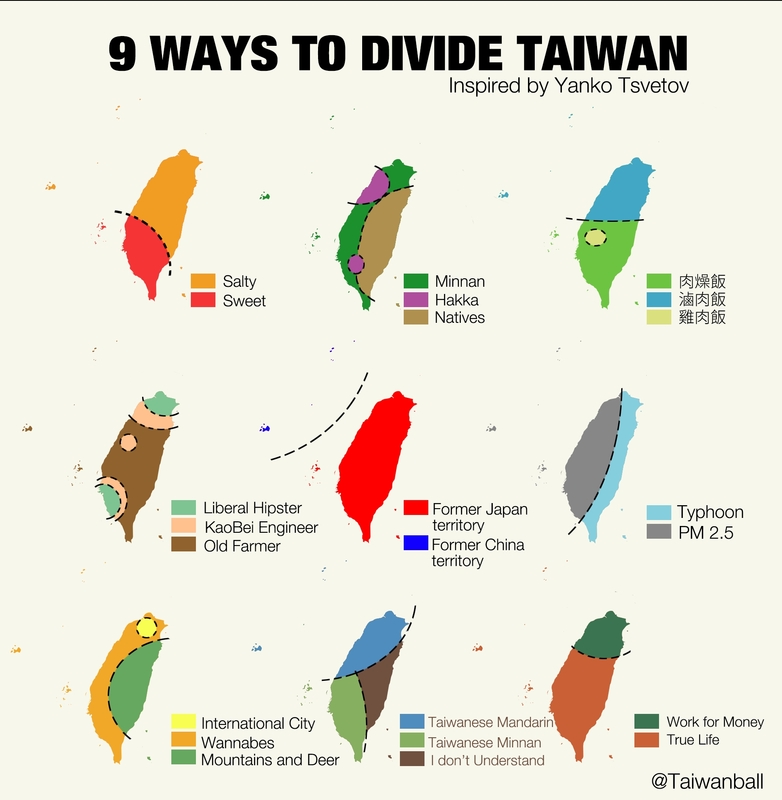 On Tuesday (Jan. 16), Taiwanball posted a map titled "9 Ways to Divide Taiwan" on his Facebook page and as of publication, it now has over 7,000 likes and 5,000 shares. 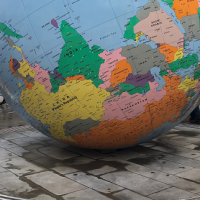 When asked by Taiwan News what his inspiration was for the map, Taiwanball said that he was inspired by a map created by Yanko Tsvetkov titled "20 Ways to Break Europe." He says that many artists around the world have made their own version of this map for their country, and so he set out to make a version for Taiwan. He says he decided to make each of the nine maps of Taiwan based on different common stereotypes about people in Taiwan. Starting from the top left, he first goes with food, one of the things Taiwan is best known for and the stereotype that people in northern Taiwan prefer salty dishes, while southerners have a sweet tooth. Next, he shows a roughly accurate map of the major language/cultural groups in Taiwan, including the Minnan (Hoklo people), Hakka (Hakka people), and "Native," which refers to the 16 tribes of indigenous people. In the third map, the subject returns to food, with northern Taiwanese favoring braised pork rice (滷肉飯), southern Taiwanese preferring minced pork rice (肉燥飯), while the specialty in Chiayi is chicken rice (雞肉飯). In the middle row, northern Taiwan and Tainan are categorized as "Liberal Hipster" for the educated elite in those areas, while the term KaoBei (哭爸, Taiwanese dialect for whiner) Engineer, refers to those who work in IT jobs in the science parks of Hsinchu, Taichung, and Tainan. He then sarcastically lists the remaining less urban sections as "Old Farmer." 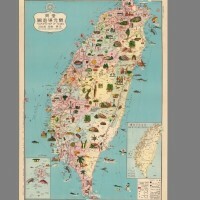 In the center map, areas of Taiwan that were ceded to Japan in the Treaty of Shimonoseki by the Qing Dynasty in 1895, which include Taiwan proper and Penghu. While the blue area represents Kinmen and Matsu, which were never ceded to Japan, but were retained by Taiwan after the end of the Chinese civil war. The sixth map mocks the generalization among many that typhoons from the Pacific only batter eastern Taiwan, while western Taiwan is subject to pollution from China. 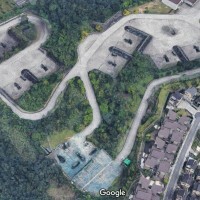 The seventh map is an extreme simplification of the cosmopolitan nature or lack there off in Taiwan, with Taipei listed as an "International City" while the residents of the rest of western Taiwan are mocked as "Wannbes," and the mountainous east is simply summed up as "Mountains and Deer." 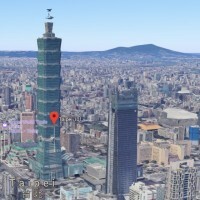 Taiwanball then turns to the linguistic side, with the eighth map dividing Taiwan in to those who speak "Taiwanese Mandarin" in the north, "Taiwanese Minnan" (Taiwanese dialect) in the southwest, and the rest, which are traditionally inhabited by larger numbers of indigenous Taiwanese, simply "I don't understand." 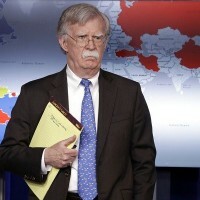 As for the last map, he labels northern Taiwan as "Work for Money" to mock the urban rat race there, while he describes the more laid-back pace of southern Taiwan as "True Life."